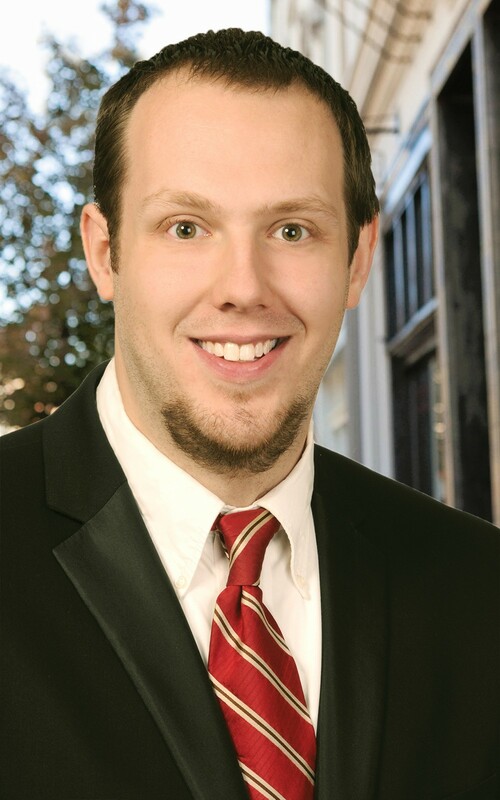 Zachary Schunn is a Retail Specialist at Edge Real Estate Group. During his seven years in the commercial real estate industry, Zachary’s experience has ranged from acquisitions and dispositions to project leasing and tenant representation. With Edge, he focuses on landlord representation and new development leasing. Prior to joining Edge, Zachary held positions with Sperry Van Ness and Prudential Commercial Real Estate, where his duties included selling and leasing commercial property. Zachary has advised many corporate and franchise clients in their real estate transactions, including Scrambler Marie’s, Culver’s, Jiffy Lube, Ohio Auto Loan Services, Eagle Financial Services, Eastern Savings Bank and Key Bank. Zachary has also been successful in re-positioning numerous bank-owned, high-vacancy, or otherwise distressed retail properties. Zachary is a graduate of the University of Cincinnati’s highly-regarded Architecture and MBA programs. He is an active member of the International Council of Shopping Centers and is active in several civic organizations in and around Cincinnati.